Remember seeing magic as a child? Magicians often employ a collection of tricks in their career. Paul Noffsinger does not like or agree with this idea of magic. We all find ourselves asking “how did you do that” as soon as we see a bit of magic. Instead of seeing magic as a set of tricks to be solved, this conversation walks through why magic should be about stories, wonder, and allowing ourselves to get lost in the moment. The Mystery Collection is a magic show and philosophy that teaches us ... Más informaciones all a little about ourselves and where we come from as adults. https://www.themysterycollection.com/ Discover. Share. Connect. 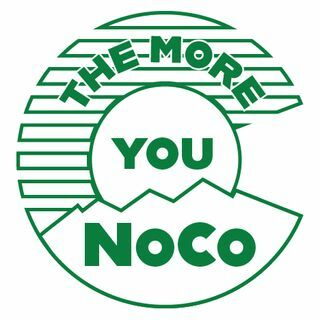 NoCo.